Flat Lay Of White Egg In Green Grass Nest Against Dark Blue Background Minimal Creative Concept. Fotos, Retratos, Imágenes Y Fotografía De Archivo Libres De Derecho. Image 118613377. Foto de archivo - Flat lay of white egg in green grass nest against dark blue background minimal creative concept. 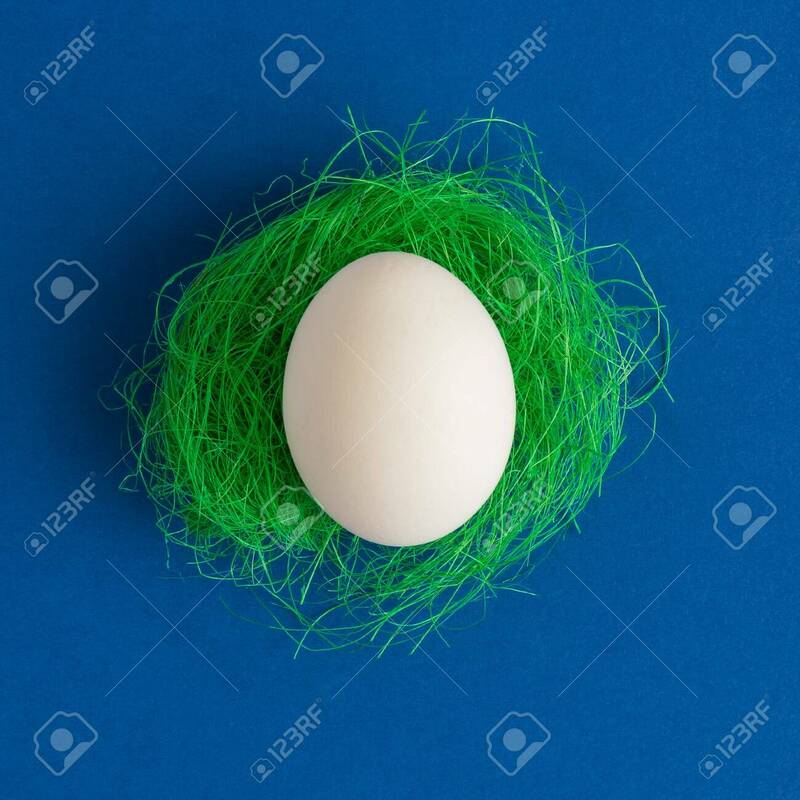 Flat lay of white egg in green grass nest against dark blue background minimal creative concept.